Weekly Blog Scripture Readings for 4/14/19 through 4/20/19. 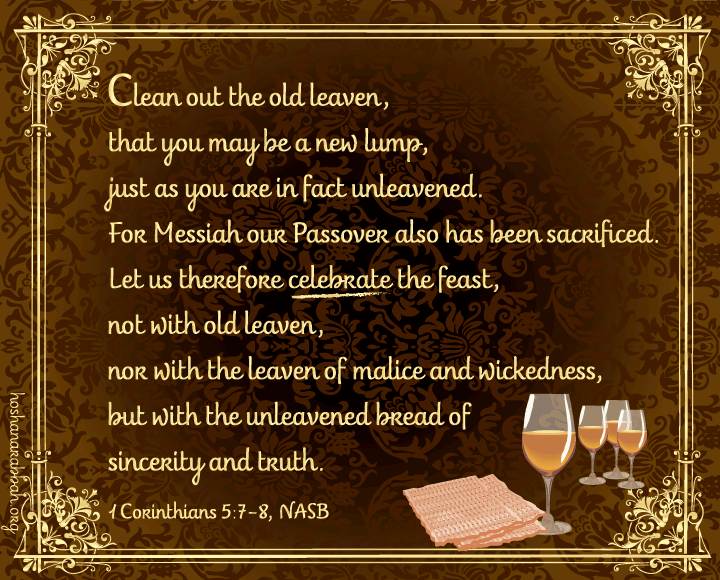 This entry was posted in Schedule of Weekly Scripture Readings by Natan Lawrence. Bookmark the permalink.